"Enhanced romantic getaway due to excellent service!" 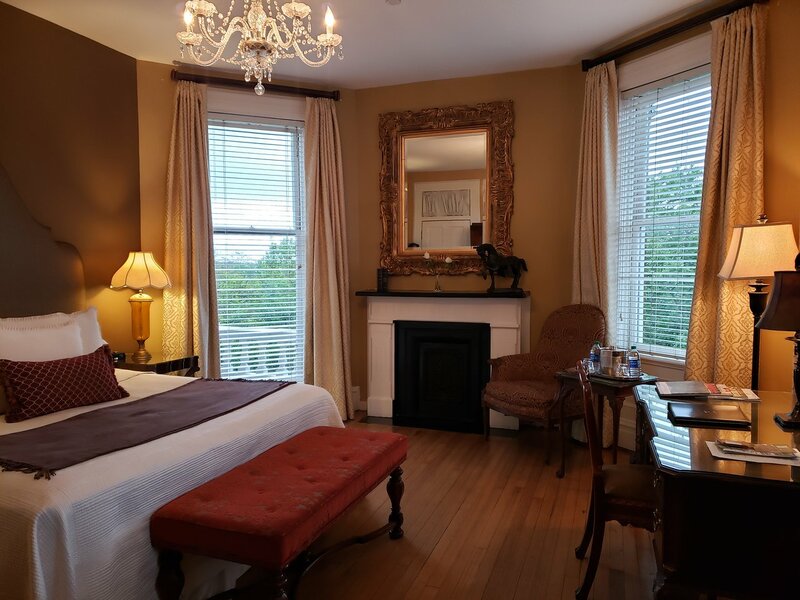 We stayed at the Kehoe House as a romantic getaway for two nights in the Tomochichi Room. We were greeted by Fernando at the desk who promptly took our bags and showed us to our room. He explained the amenities and how to contact them if we needed anything. Later, he reappeared for the turn-down service they offer with homemade cookies. Fernando was an excellent representation of the fantastic personal service that the Kehoe staff provide. Our room was spacious and inviting. We had a lovely view of the city as it was on the third floor. This property does have an elevator. The next morning, we had breakfast in the first floor parlor with other guests. 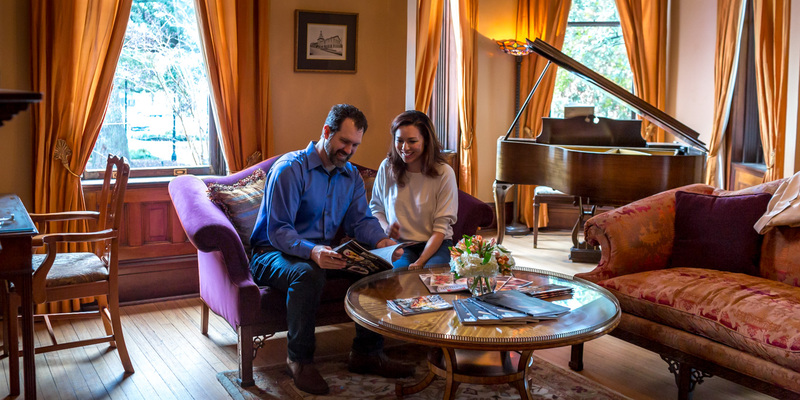 We chatted with guests who had come as far as Kentucky to stay at the Kehoe House. Chef Terre, our chef during our stay, came out to make sure that our food was to our satisfaction and greeted us with a big smile and welcoming hello. She, too, was a great representation of the excellent service. All of the staff were kind and greeted everyone with a hello and "how can I help you today?" We were impressed with the service and the care taken to ensure our needs were met. We would definitely recommend this property for any getaway. 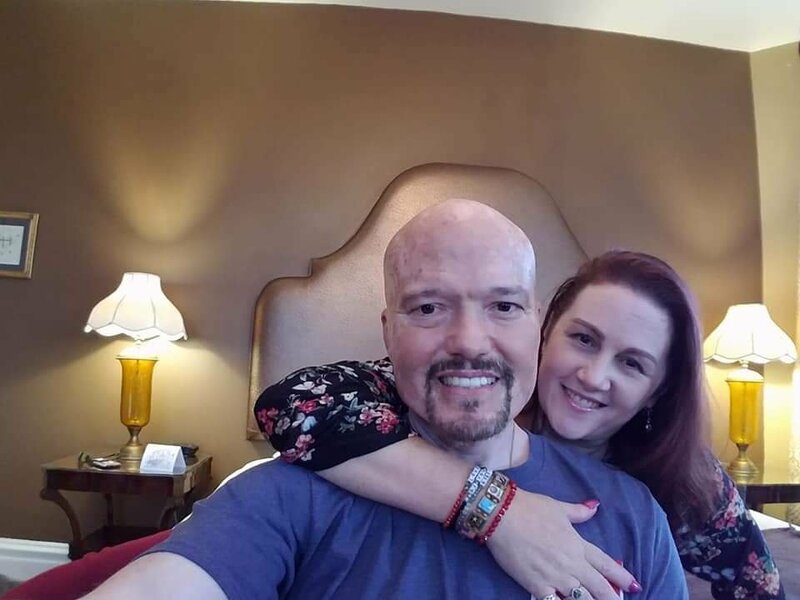 For us, it will have a special meaning as it was our first romantic getaway of many to come. 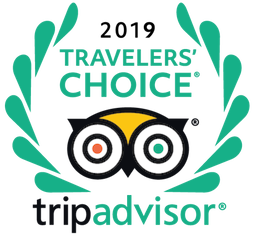 "Wonderful and amazing experience!!! A 10 star!!!" We chose the Kehoe House to celebrate our 20th wedding anniversary. 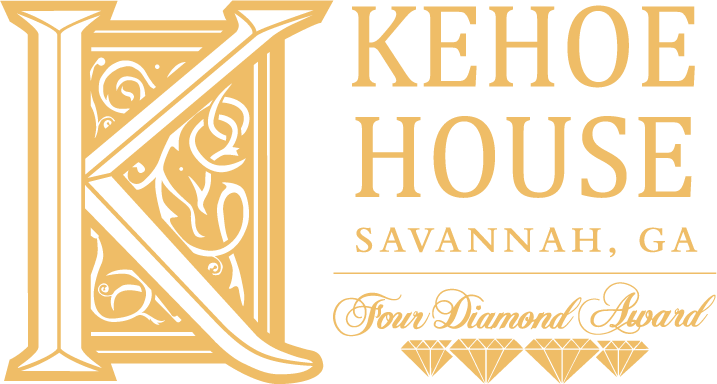 We have always loved Savannah and decided on the Kehoe House because of the pictures of the property and the beautiful home. The antiques are beautiful, our room was breathtaking! I could have stayed in my room, sitting in the alcove the whole time. We had reservation for dinner on the 26th, but we did not want to leave the property!! And we did not. We enjoyed the wines and the hors d'oeuvres, plenty!! The breakfasts were wonderful, the day we left we had crab eggs Benedict! The chefs would come out and great us, we were treated like royalty. We had two verandas and brought our wine to our room one night and sat outside. The service was wonderful, the staff was attentive and very professional and caring. We walked to The City Market, the wharf and to Leopolds Ice Cream. If you have never been, it is world famous. A wonderful experience and we cannot wait to go back. 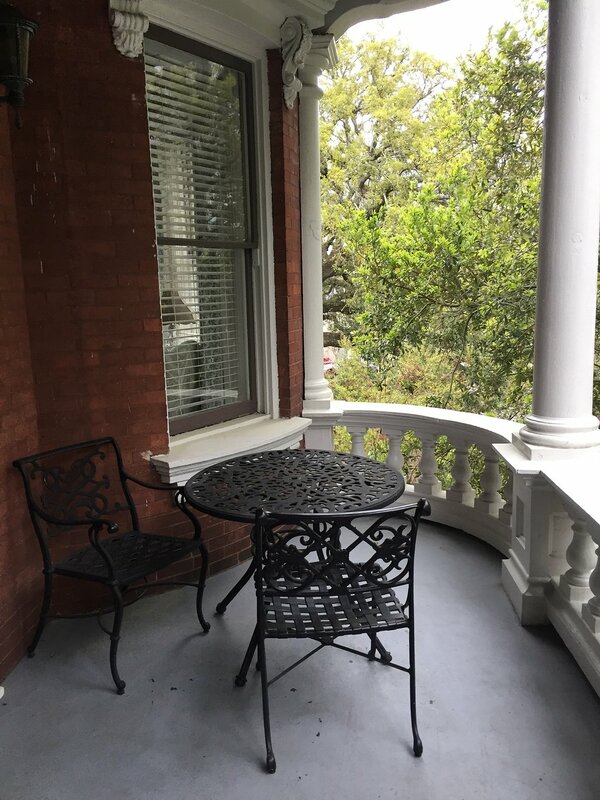 "Absolute Best Hotel in Savannah!" We stayed for three nights at the Kehoe House.. 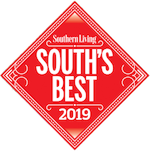 The rooms, staff, service, and food are top notch! It’s centrally located, and has its own parking lot a few steps away. Convenient for walking to restaurants, the river, shops, attractions, and the many city squares. The staff at Kehoe House wrote the book on making guests feel special. Eduardo, who checked us in, toured us around the Mansion, and showed us to our room. He treated us like family members. I had the birthday present for my wife shipped to the hotel so that the package would be in our room upon arrival. Faith Kuhn, another superstar staff member intercepted the package, took it out of the shipping box, and beautifully wrapped the present for me. 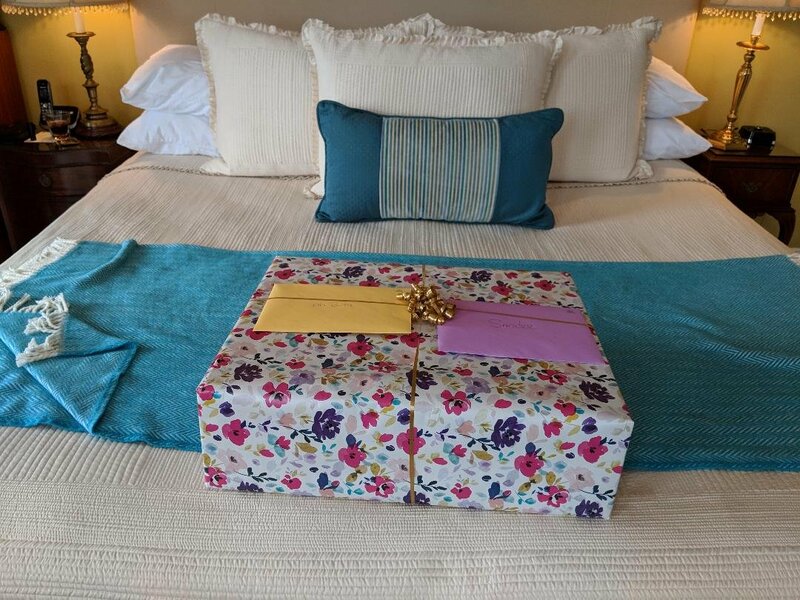 When we entered our room the gorgeously wrapped Birthday Present was the center piece on the bed! Yes, it brought my wife to tears! One morning I had shrimp and grits. The flavor was fantastic. I mentioned that I would like to get their recipe. Faith says no problem and emails me Chef Peter’s recipe!! In the late afternoon the Kehoe House serves Wine and appetizers. There were musicians each afternoon playing the piano or a guitar. Just a great way to relax from a busy afternoon. Each night there is coffee, homemade desserts (which were better than any restaurant desert we had) and Port. The Kehoe House has turn down service. Oh, yes, there were homemade cookies on the bed! The first day we stayed at the Kehoe House we were standing across the street from the hotel in Columbia Square taking a few pictures. A gentleman exits the hotel and walks across the street to greet us. He introduces himself to us and welcomes us to Savannah and the Kehoe House. Turns out he’s Hugh Osburne, Innkeeper. He claims we got outside before he had an opportunity to say hello and welcome. Now what other hotel does the Innkeeper leave the building to track down a guest just to give you a “Welcome”? 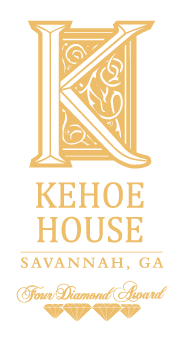 The Kehoe House along with its staff is a place you need to experience when staying in Savannah!